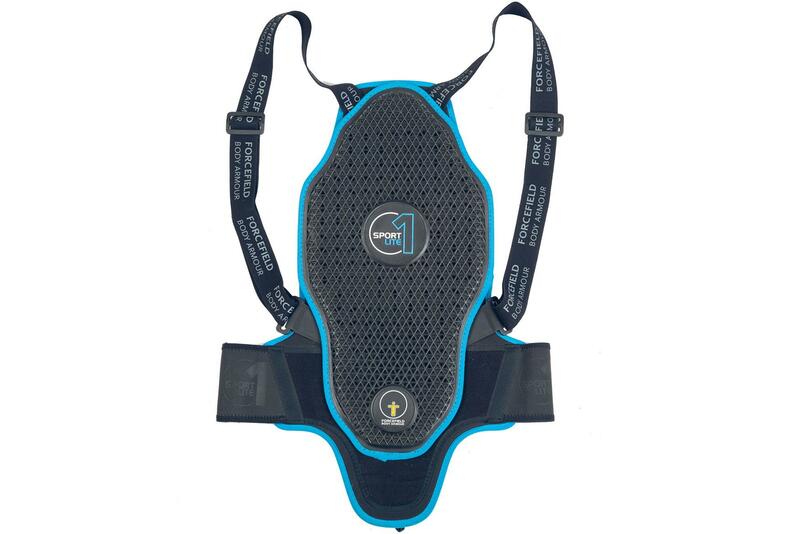 MCN Sports Editor, Michael Guy, tested this Forcefield Sport Lite 1 Back Protector (£94.99) for four years over 21,000 miles. What’s good? Thankfully, I haven’t actually tested the Sport Lite’s protection credentials as I’ve never crashed while wearing it. But it has become my favoured back protector because of its secure fit and soft-yet-thick construction. "It meets CE Level-1 protection standards. The shoulder straps are fully adjustable and the Velcro waist strap has lasted well and still holds securely after years of use. What’s not? There’s absolutely nothing to fault with this back protector, it’s even great value too, as this model is now available for around £60 as it’s been superseded by an upgraded model.